►Subscribe Now: 🔔 Stay updated! To sweet beginnings & a happy forever! 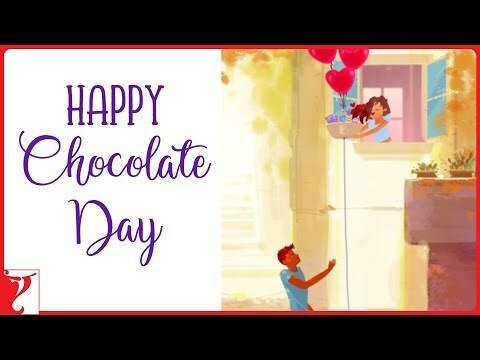 Happy #ChocolateDay | #LoveForever | #Valentines2019 Stay in the filmy loop: ► Like us on Facebook ► Follow us on Twitter: ► Follow us on Instagram: © Yash Raj Films Pvt. Ltd.